My name is Judy Sproule. I am vice-chair of the Mount Desert Island Regional School System, chair of its Legislative Sub-Committee, and chair of the Trenton School Committee. I am submitting this testimony in opposition to LD 1044: An Act To Allow a Tax Credit for Tuition Paid to Private Schools and LD 1092: An Act To Allow a Tax Credit for Tuition Paid to Private Schools. These bills propose a tax credit for those who elect to pay for their children’s private pre-K or K-12 school education. Clearly it is parents’ prerogative to choose how to educate their children, but opting out of a public education which is offered to them at no cost should in no way entitle them to a rebate. That policy is but one step away from the argument that citizens should not have to pay taxes that contribute to the costs of education if they do not have children in school. It is essential that taxation be as equitable as possible. As the Joint Committee on Taxation, you are charged with maintaining a tax system that produces the necessary revenues for our state to efficiently and effectively operate. In developing and sponsoring legislation, you are also responsible for ascertaining that its effect will not put Maine citizens at risk. These bills are proposed against the backdrop of Maine’s overall precarious financial position, which, in turn, is presenting severe challenges to our education system. You and your colleagues will have to approve a budget that currently includes demands for dramatic concessions from some, including our educators. You will have to decide how to best serve the greatest number of people while simultaneously minimizing the cost and pain borne by individual citizens. Low on the list of priorities should be a subsidy to those who engage in discretionary spending for a service that is already provided by state and local governments. There should be a fiscal note attached to both of these bills. 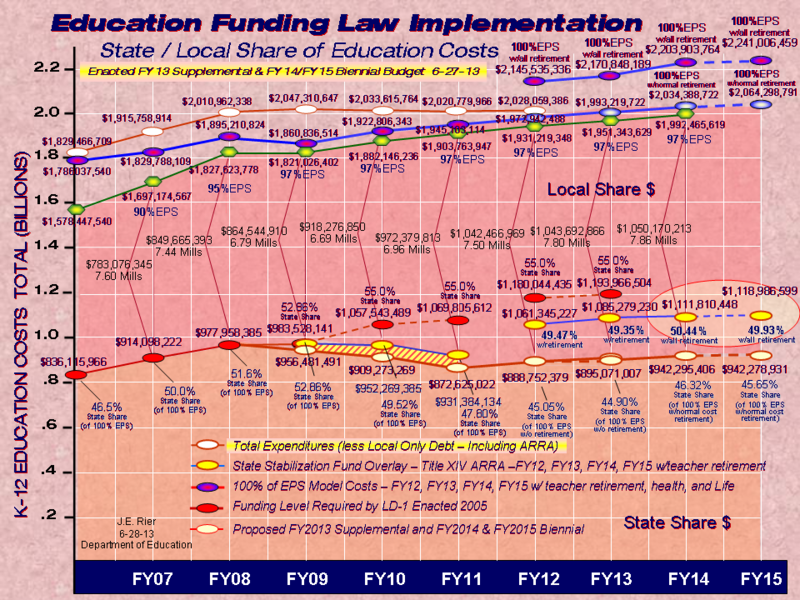 The cost is obviously a reduction in revenue to the state, and ultimately to what is available for the education of Maine’s public school students. A further risk inherent in these bills, independent of their other deficiencies, is that they do not include any criteria by which to judge a private school merit-worthy as an alternative to public education. 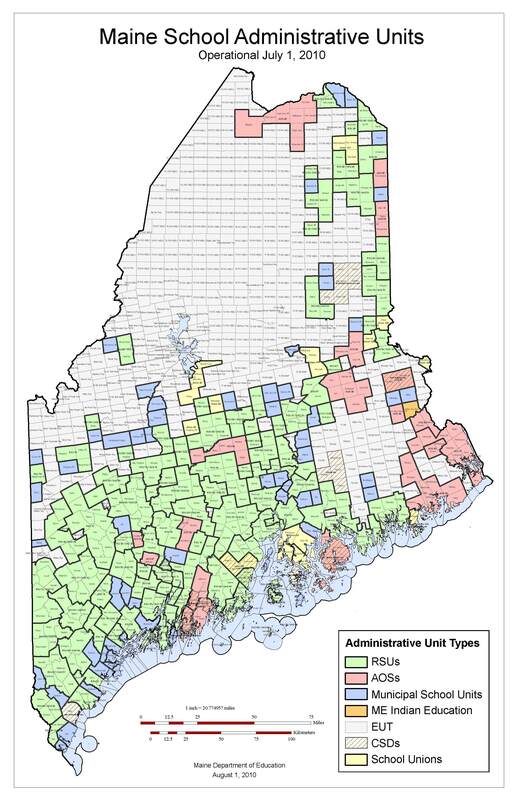 Maine statutes set standards for private schools to be eligible for tuition payments by towns that have school-choice, but none exist here. Those of us who serve on school boards are elected to office, by the same citizens who elect you, and we are charged with the responsibility of operating our schools for the benefit of our students. We are challenged to continually improve the quality of education, often with decreasing assets. The objective and effect of these LDs is in clear opposition to our mandate from our voters. Maine needs a comprehensive overhaul of our tax system that weighs all factors as they affect all taxpayers. It is not appropriate to make isolated adjustments without consideration of their ramifications, and it is also inappropriate to make changes to statutes that can not be justified. As a possible alternative, you might consider that much of this session’s proposed legislation, including some of the provisions included in the budget, is targeted to align state tax law with federal requirements, and it would make sense to do the same here. If there actually are funds available for child related credits, consider a child credit to all who have dependent children, and not a windfall to the minority of parents who elect to pay for private school. This could make the difference between a child having dental or medical care, or even proper nutrition or heat in winter. There is currently no child tax credit in Maine, whereas the federal government gives a tax credit of $1000 for every dependent child up to age 16. Also note that the federal tax credits of up to $2500 are for post secondary school costs, which are not alternatively provided free of charge and must be paid for by the student and his or her family. Thank you for consideration of our concerns.